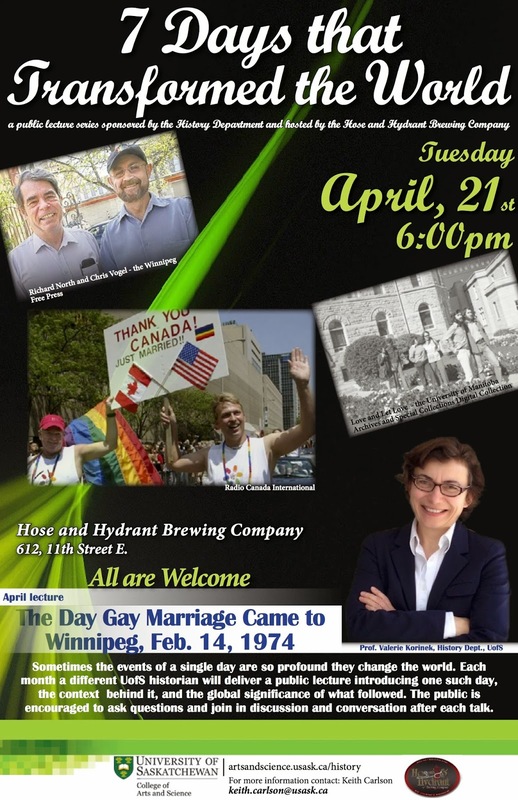 "The Day Gay Marriage Came to Winnipeg, Feb. 14, 1974"
7 days seems to be the period for drastic changes throughout history for some reason. Working against the clock for the essay? There is the other way to must try. !